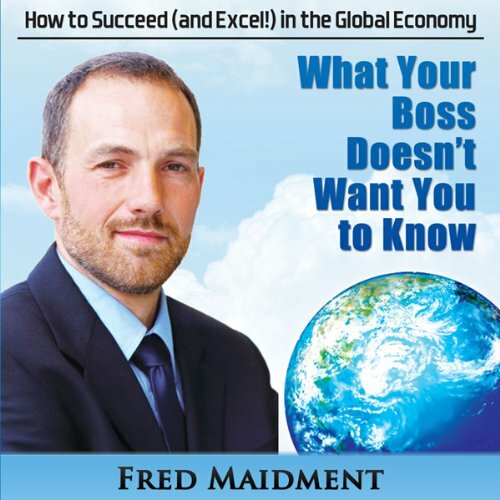 What Your Boss Doesn't Want You To Know is about career management from the perspective of the individual and what that person can do in this new, hyper-competitive global economy to insure that he or she will excel in their career. It shows employees how they can tell if their job is likely to be terminated. It shows workers how they can turn this world of exploding knowledge, expanding technology, and an increasingly competitive global economy to their advantage so as to provide them with opportunities that will give employees a more prosperous economic future than they have ever had in the past. ©2012 Fred Maidment (P)2013 Motivational Press, Inc.